Baba is already blessing and helping you !! When you realise that you are not thinking something right,it means that Baba is in your heart,trying to drive away the Satan in your mind.He is looking for your co-operation and if you are willing the job is done.So simple .Is it not. Thank u baba for sending answers through so many brothers and sisters.Thank u everyone. 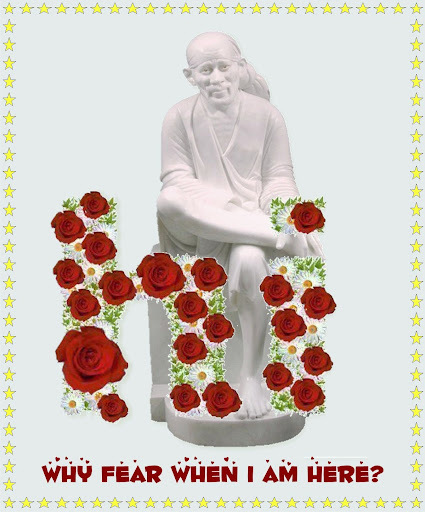 You know everything what is going on in my life.Baba sai please help me and make me a better person.Baba sai i have only one week left to decide my fate please help me this one time. 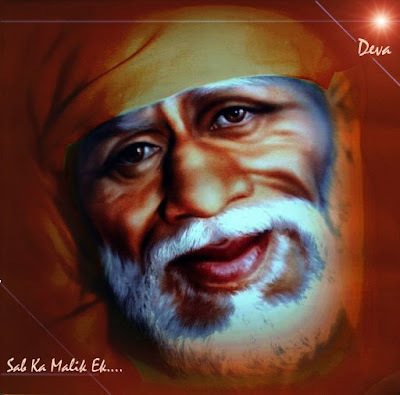 As you rightly said,Baba knows all what is going in your life and he always says that his business is to give blessings.He is ever ready to help everybody always.Then why are you asking help for only one time.Please ask him to be with you through your thick and thin and your faith that he is always with you will help you endure all the challenges in your life. Thank u rajji and astridji for praying for me.Rajji i know baba is with me.Hope so my problem will be solved and i will be happy. It is impossible for that to work, it simply can not be done like that.